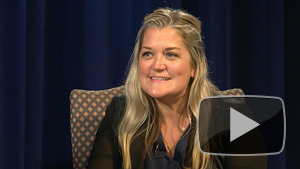 Join host Dean Nelson as he welcomes three writers to this year’s Writer’s Symposium by the Sea. 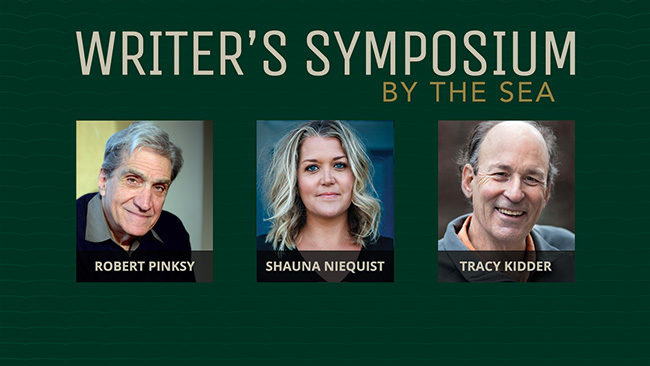 This annual event at Point Loma Nazarene University presents an evening of interviews conducted by symposium founder Dean Nelson, featuring lively conversations about the inspiration behind the authors’ works. Enjoy cutting edge creators, life stories, examples of great writing, and evocative conversation that will inspire the reader and writer alike. 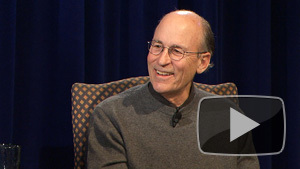 Pulitzer Prize-winning author Tracy Kidder reveals his reporting strengths as he describes how he earned the trust of the people he has featured in books such as “Mountains Beyond Mountains,” “House,” “A Truck Full of Money,” “Old Friends,” and “Strength in What Remains.” Kidder shares the joys and doubts of a career in writing with veteran journalist and host Dean Nelson. Former Poet Laureate Robert Pinsky describes himself as a “composer” who considers poetry to be first and foremost a vocal art, and his work seeks to blur the distinctions between language and music by emphasizing the rhythms and innate physicality of recited verse in a jazz context. 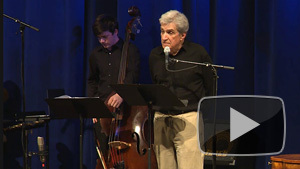 In this performance, Pinsky’s reading is accompanied by a talented trio of PLNU students. The music – a blend of rehearsed and improvised – employs a variety of jazz styles, sometimes sympathetic and sometimes in playful counterpoint, but always responsive to the poet’s distinctive voice. Browse past seasons of Writer’s Symposium by the Sea to watch interviews with Joyce Carol Oates, Anne Lamott, Billy Collins, Mary Karr, and more!